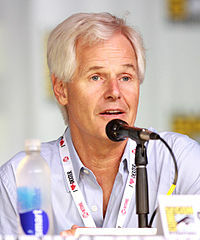 AMC announced that Chris Carter, best known for creating the science-fiction drama The X-Files, is now attached to a dramatic television series about the notorious top secret military installation known as Area 51. The network ordered a pilot episode for this series back in July 2012. 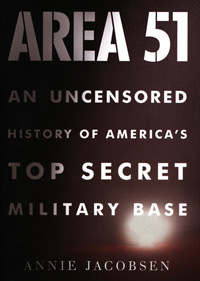 And, at that time, it was announced that series would be based on a book titled Area 51, an uncensored history of America’s TOP SECRET military base by Annie Jacobsen. Judging by AMC’s recently announced slate of new programming, that basis has not changed. But the project has reportedly now officially moved into development. 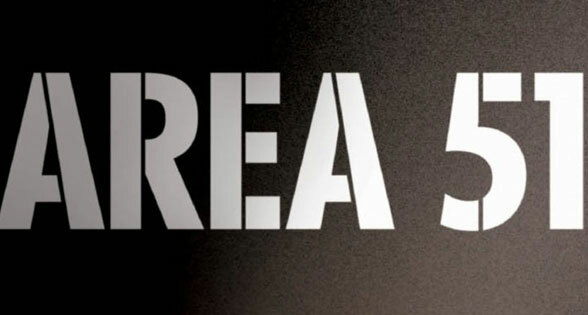 The Hollywood Reporter describes the series as “A contemporary conspiracy thriller revealing the true story behind the infamous Area 51, America’s most mysterious military installation.” And the working title for the series is simply Area 51. Carter is coming aboard the show as its writer and executive producer. He joins The Walking Dead executive producer Gale Anne Hurd who was already attached to the project. Jacobsen’s 2011 book is controversial because she makes many questionable assertions. Most notably is the inclusion of an explanation for what crashed near Roswell, New Mexico in 1947. She claims an anonymous witness informed her that the craft recovered at Roswell was actually an advanced German aircraft, and that the bodies recovered from the crash were children that had been mutilated by infamous Nazi doctor Josef Mengele. This craft was allegedly ordered over the U.S. by Joseph Stalin, hoping to trick Americans into thinking it was an extraterrestrial spacecraft, which would result in a mass panic similar to the one caused by the 1938 radio broadcast of H.G. Wells’ The War of the Worlds. It was originally announced that Jacobsen would serve as a co-producer of the show. There has been no word about whether that is still the case as the show moves into full development.